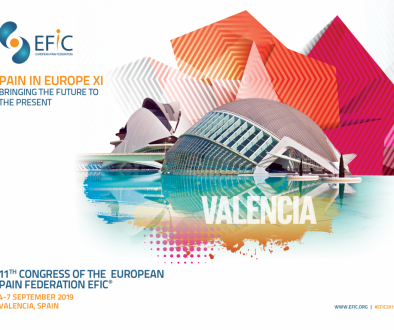 11th Congress of the European Pain Federation (EFIC 2019) will be held in Valencia, Spain on September 4-7, 2019. 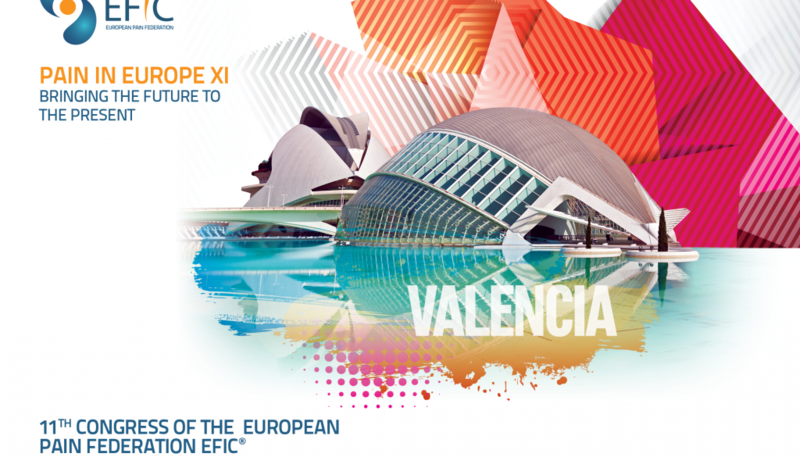 11th Congress of the European Pain Federation (EFIC 2019) is dedicated to scientific application of clinical pain management and how best can pain treatment be applied in the future, covering multidisciplinary aspects of research and medical practice in the field of pain medicine. 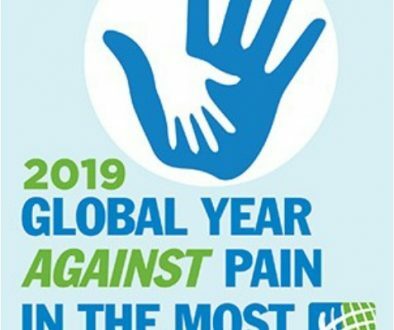 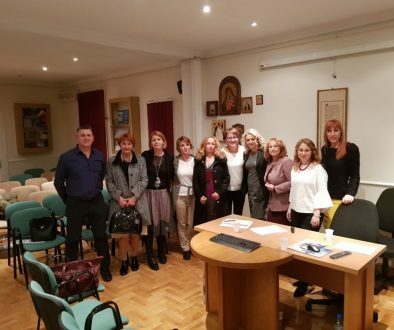 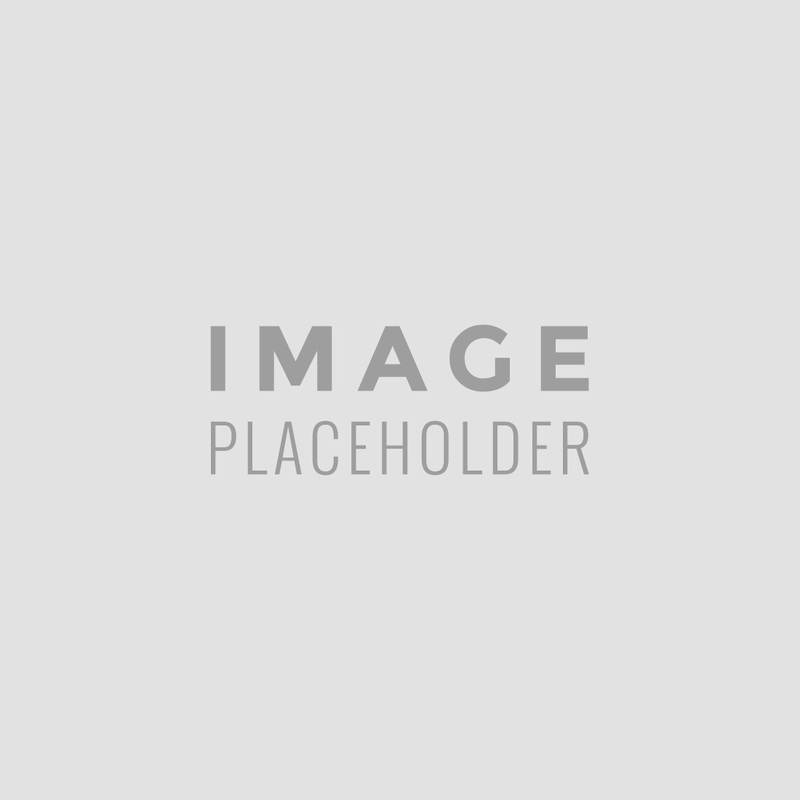 11th Congress of the European Pain Federation (EFIC 2019) brings together physicians, scientists, psychologists, nurses, physiotherapists and other healthcare professionals interested in pain medicine.